So Episode 3 is going to be here in the next few days. Sweet. And rad. Thanks for all of you who have voted for us for stuff for the last few weeks. There’s just one week left to nominate Web Zeroes for the Streamys! For a full list of names and such for nominations, check out this link, so you know what all we’re hoping to be nominated for. Once again, only do this if you really think Web Zeroes deserves it. No pressure! But we would super appreciate it. 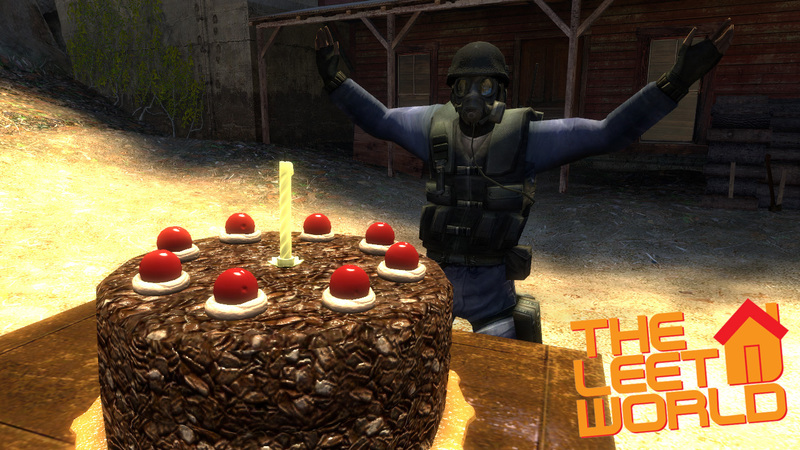 And speaking of appreciation… Over the course of the last year and a half (wow) that we’ve been battling this raging behemoth of a Counter-Strike machinima known as The Leet World, different fans of ours have shown their devotion and gratitude by getting creative and making tributes. I’ve made a list of a few of our favorites. Check it out after the jump! 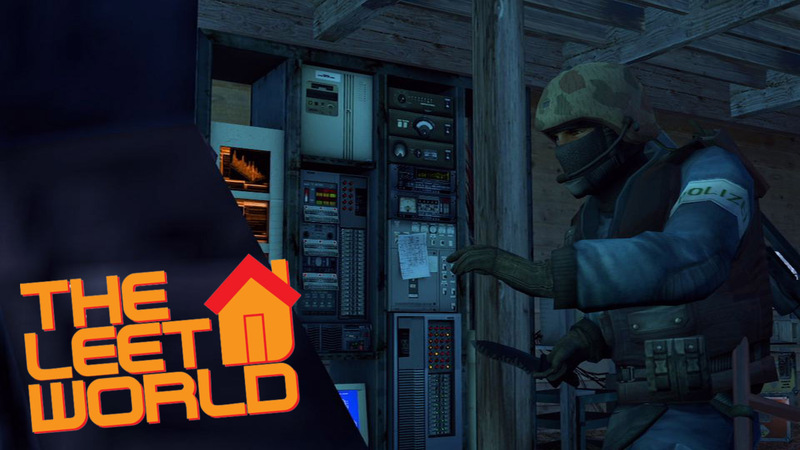 This entry was posted in Maintenance, News, TheLeetWorld and tagged counter strike, gmod, Machinima, smooth few films, streamys, the leet world theme, TheLeetWorld, web zeroes on January 12, 2009 by Eddy. 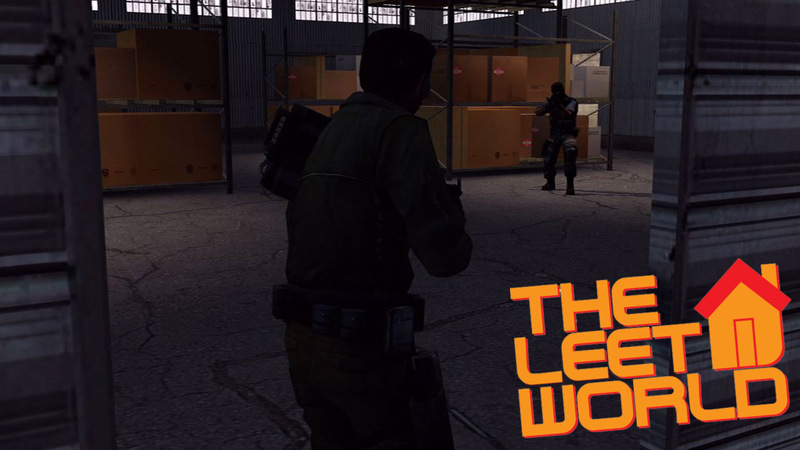 One year ago, we released the trailer for The Leet World on our old blogspot. Since then, we’ve devoted the last year to making this show in our free time. The only break we had was for about two weeks in January, and even then we were working on “A Day in the Life of a Turret”, so not really. It’ll be kind of nice when we’re done for the season and I can, you know, play some video games or sleep in on a Saturday. Since that launch one year ago, we’ve seen some awesome stuff happen. Our community has grown and gotten larger, more than some of you even know. When we started, we would see maybe a few hundred visitors a day, whereas now we see thousands. Hopefully, we’ll just see that growth continue as we keep pressing on in our creative endeavors. We definitely want to thank you guys yet again for all the support you’ve shown us in the last year. Some of you have been here since the beginning and some of you are fairly new. Either way, we appreciate all that you’ve done, and thanks for watching our goofy show. A couple of quick updates: there are some cool announcements coming over the next two weeks. Also, we won’t be putting the trailer on our website until we can get music on it that we actually own. 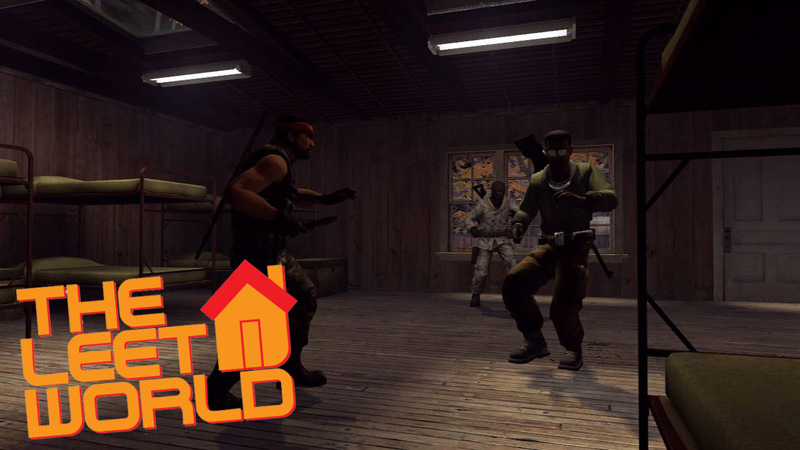 This entry was posted in Extras, Maintenance, News, TheLeetWorld and tagged anniversary, birthday, gmod, leet world, Machinima, player, smooth few films, the leet world, TheLeetWorld, website on June 21, 2008 by Eddy. Much thanks to those dudes who helped me mess with Hammer over the weekend, especially Lord Ned. Dude went way out of his way to listen to me gripe about it. It’s funny, because all I wanted to do was some simple tweaks to make Militia a little more functional for what we use it for, and in reality I should have done it sooner. I have to say I’m pleased with how well Ahmad’s Bio has been received by you guys. Truthfully, Nick’s been bugging me to write character bios since, um, forever, but Nick is usually wrong about stuff so I didn’t listen. I’m kidding. Nick is mostly always right so I should have listened long ago. We’ll be adding one of those each week. Keep cracking on those Themetacular Challenge entries. A few of you have been asking for the vocals, which have been added to the official rules page. And finally, some new screenshots of Episode Twelve, complete with Leeroy’s Lair, now working in Counter-Strike: Source instead of GMod. 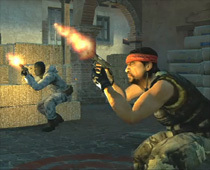 This entry was posted in Extras, News, Screenshots, TheLeetWorld and tagged counter-strike source, css, Episode 12, gmod, Leeroy, leeroys lair, Machinima, the leet world, TheLeetWorld, theme song on April 10, 2008 by Eddy.